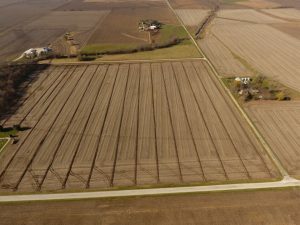 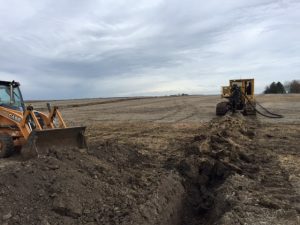 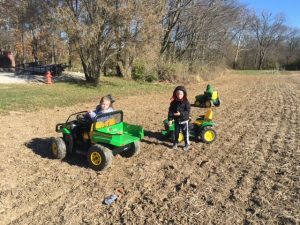 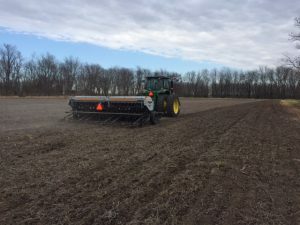 December Farm Update - Noland Farms Inc.Noland Farms Inc.
Duane seeding our “field border project,” which is our effort to reverse the long-term decline of quail and other upland bird populations by providing needed nesting and brood-rearing habitat adjacent to cropland. 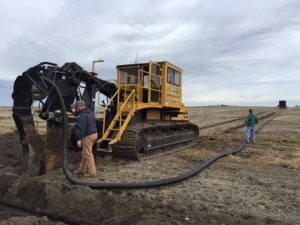 Ruot Contractors installing a drainage tile system in Macon County. 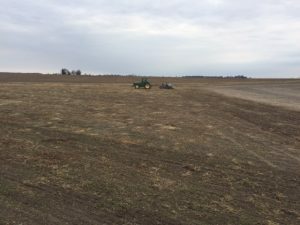 Duane seeding part our family’s pollinator sanctuary to enhance pollinator populations throughout the growing season. 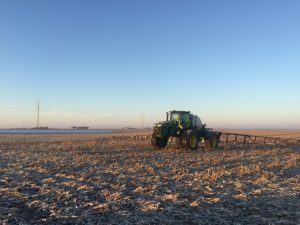 Waiting for the frost to burn off to resume spraying a fall burndown.